Engineers and Scientists with relevant experience or interest in the field of water quality and treatment. The five-day Water Quality Course, part of the Singapore Water Academy’s flagship programme- The Singapore Water Management Series, aims to offer practitioner based technical training to arm participants with the depth and breadth of knowledge in the topic of Water Quality Management. It features trainers who are world leaders in the field of water quality, as well as senior PUB officers with in-depth planning and operational experience. 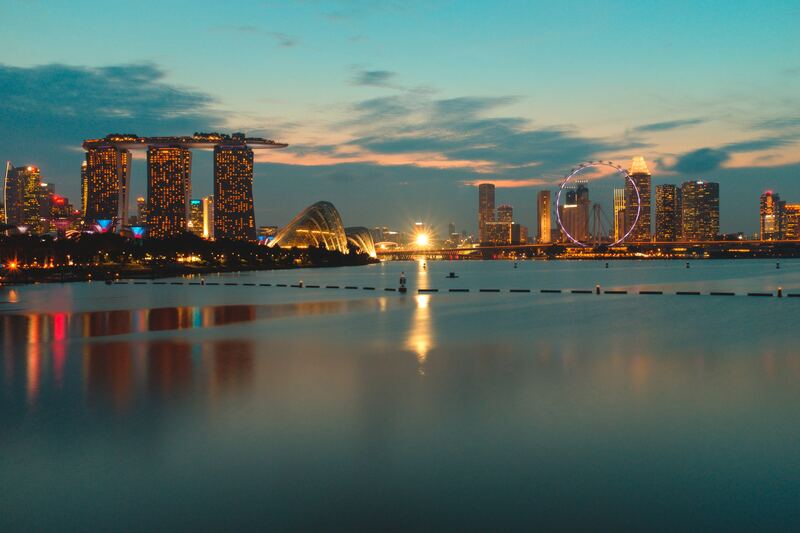 The course provides participants with an overview of PUB’s integrated management of water supply in Singapore. International experts will share on the existing and emerging microbial and chemical contaminants in water, as well as ways of how these contaminants can be removed via treatment technologies and managed in supply networks. The course also covers on the drinking water quality guidelines from the World Health Organisation (WHO), and how various countries have adopted policies and technical solutions to meet these standards.